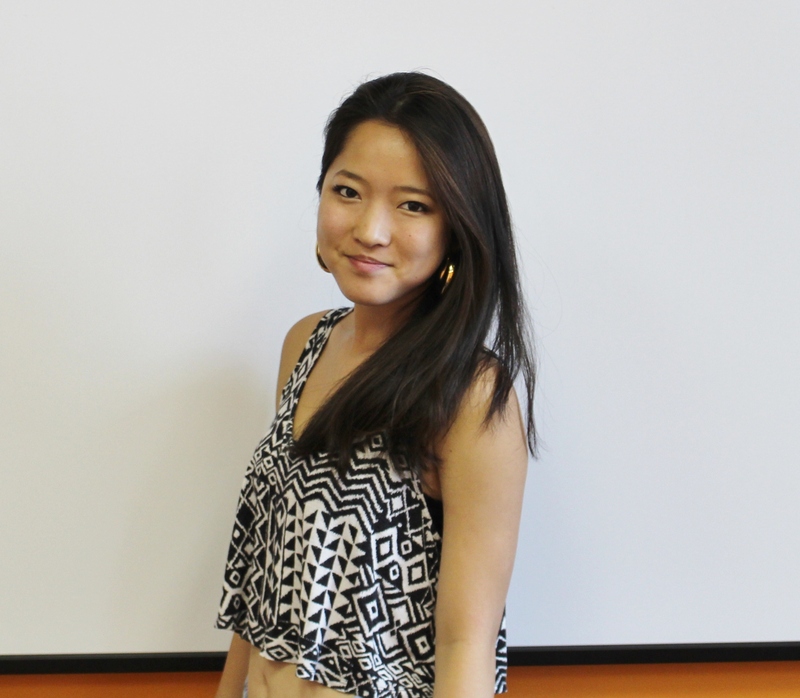 Saki Kogita has been studying at EC for a full year! 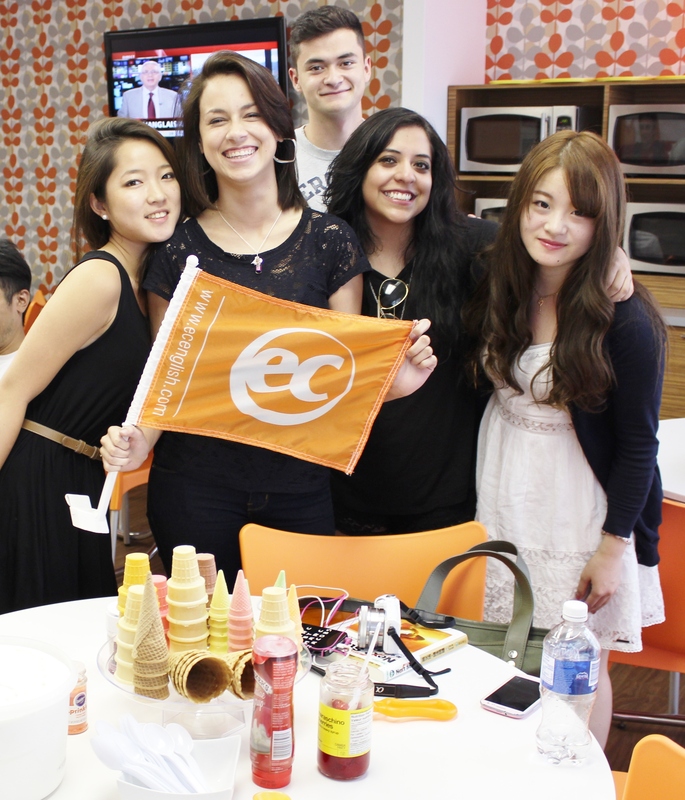 She began her studies at EC Toronto last August 2013 and will be completing her studies at EC Montreal this week. She is a multi-destination student participating in our Academic Year 30 Lesson Programme. After a full year at EC, this is her final week. She has been with us for so long that we feel she is part of our EC Montreal family. I chose Montreal because I stayed in Toronto but I didn’t know any other country than mine so I wanted to visit and stay in Montreal. At EC I improved a lot my English level! Because that I could communicate with other people from all over the world now I can speak with more fluency than before. I’m glad that I could meet a lot of people and learn about new cultures too. I would recommend EC Montreal to a friend!! !